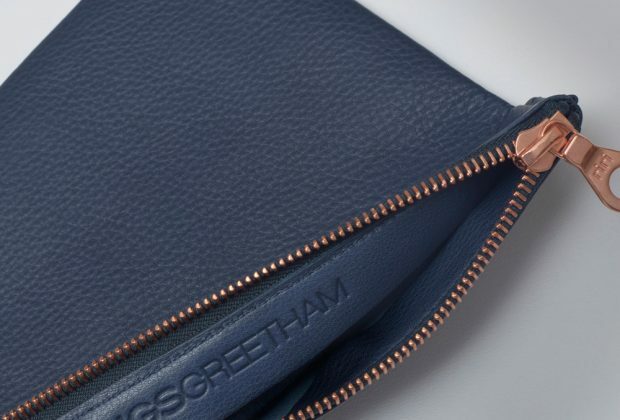 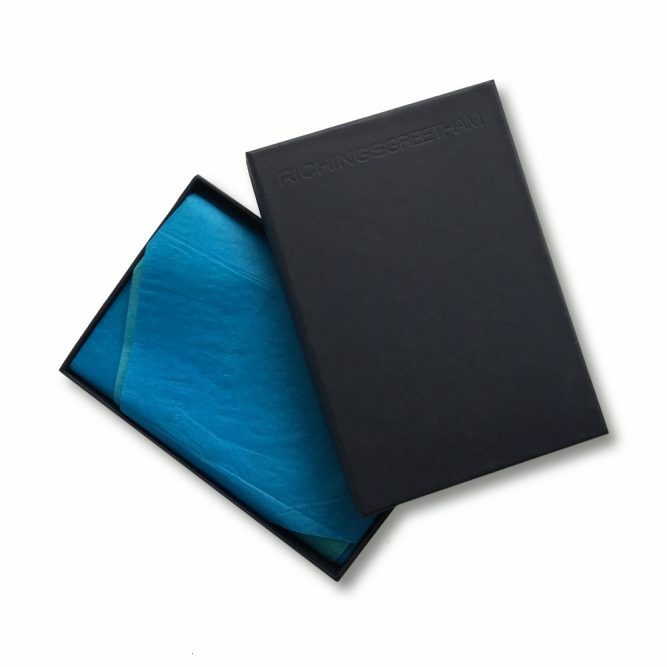 We love discovering new travel products to make our journeys around the world even more luxurious and this months discovery are the beautiful RichingsGreetham travel pouches that have the TLE seal of approval. 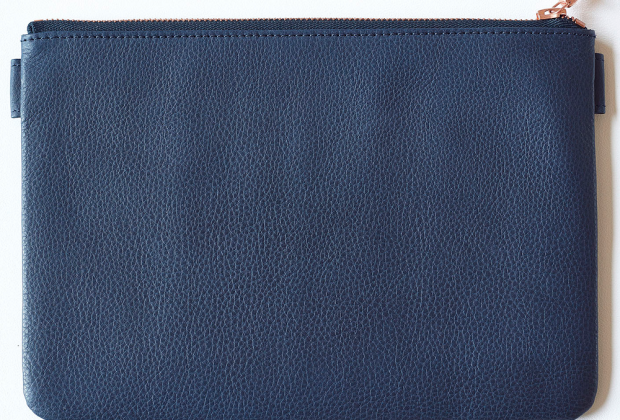 The travel pouches come in three colours – Tan, Black and Navy (we just love our Navy one!). 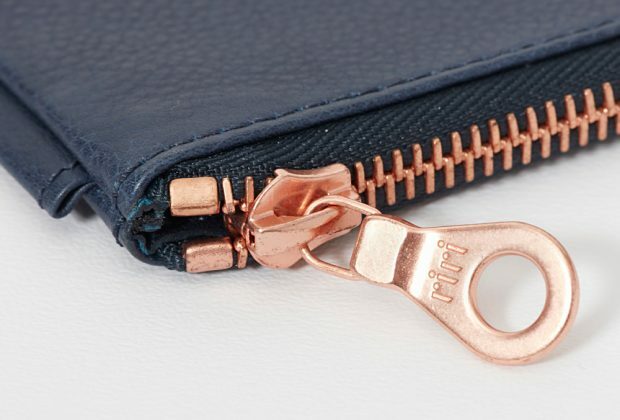 The pouches are slimline (175mm by 245mm), resemble traditional bank pouches of a bygone era and are finished with a Swiss made pink brass Riri zip. 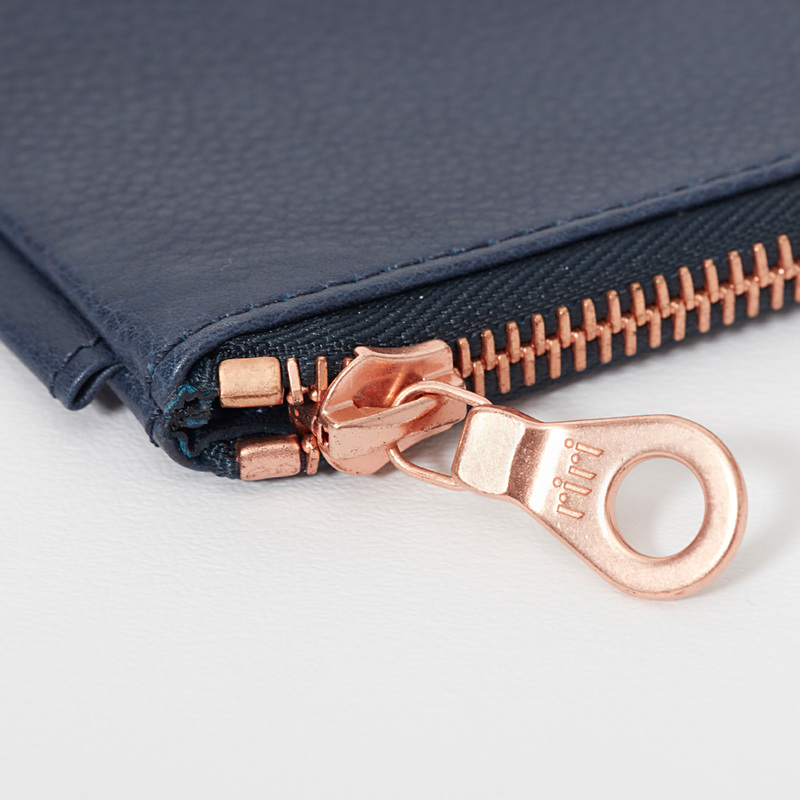 They are ideal for keeping your passport, travel tickets and other loose items in one place in your bag as we discovered on our recent trip to Geneva this month. 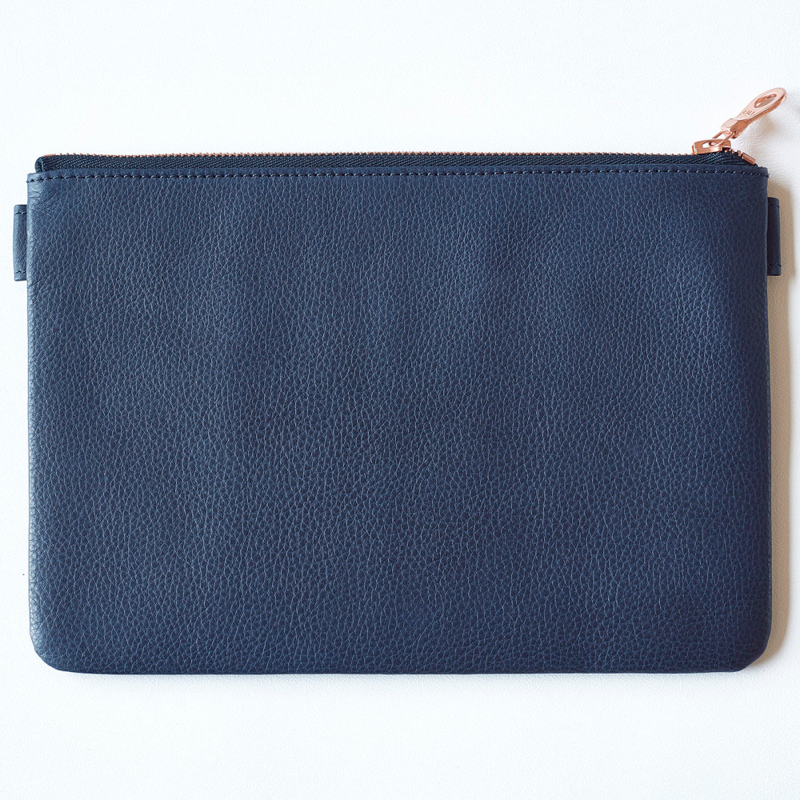 The brand create a range of luxurious British leather goods including glass pouches, wallets and iphone cases. 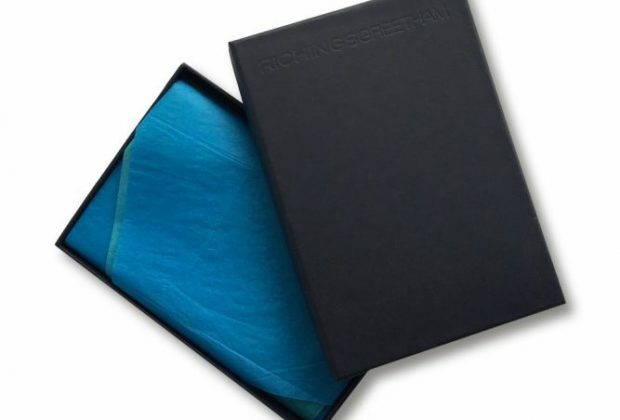 Founded by Piers Richings with products designed by Stephen who has taken inspiration from his time spend in Japan, Bauhaus style and designer Dieter Rams. 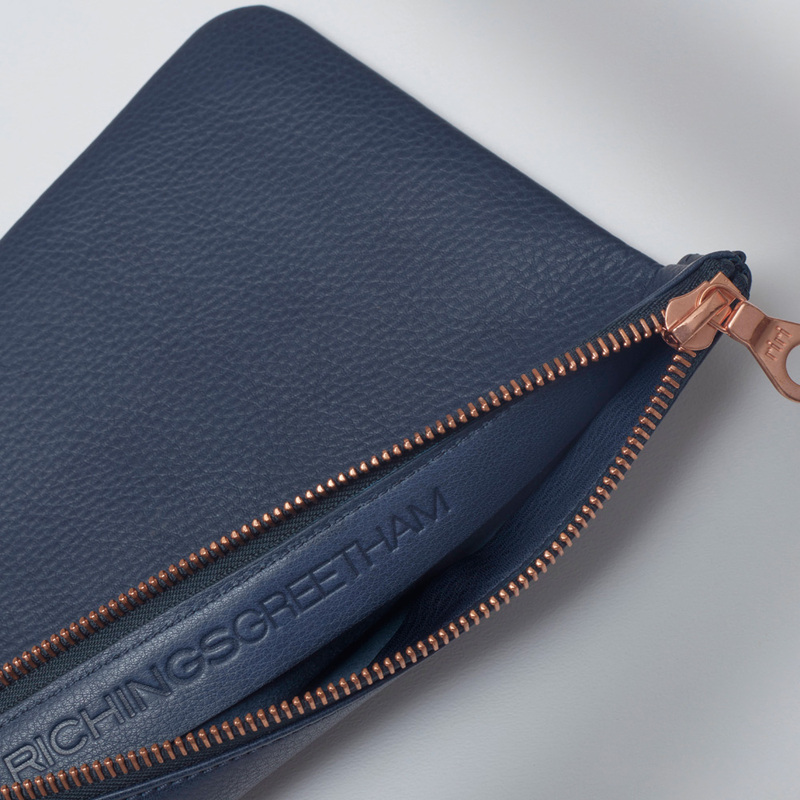 These pouches will last a lifetime, which is part of RichingsGreethams philosophy and the soft leather will only become even more beautiful over time and at £98 each great value!